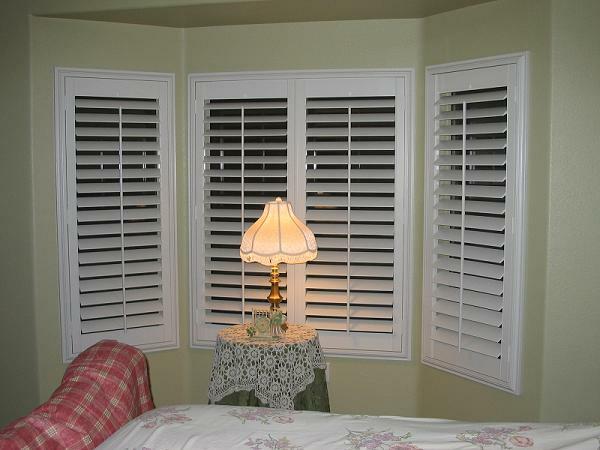 For over 30 years, the parent company of Norman International has provided function and fashion to homes around the world. 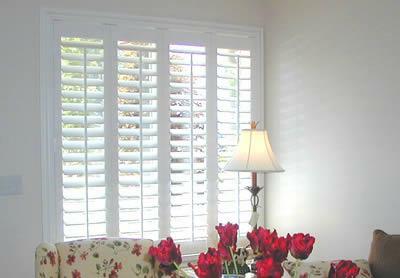 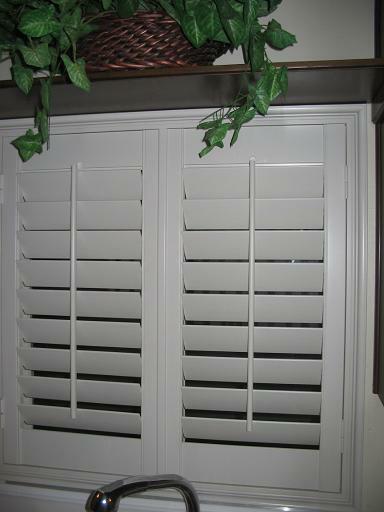 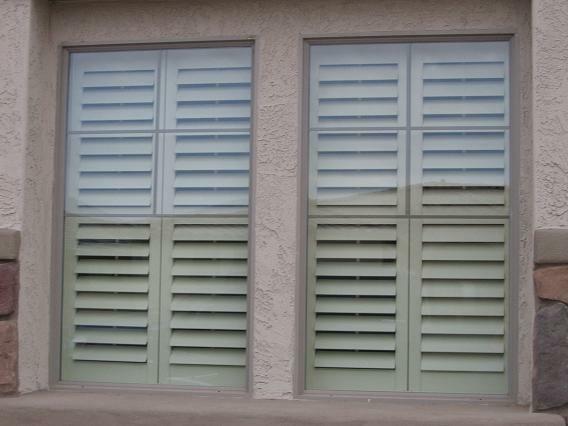 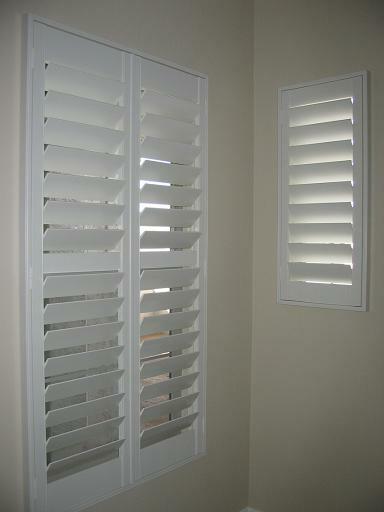 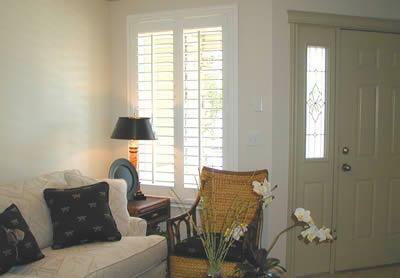 Norman shutters offer a wide variety of styles, colors, and options including Woodlore, the #1 selling shutter in America. 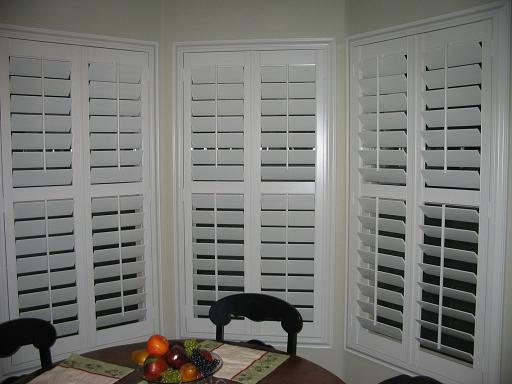 Woodlore is made of composite wood and is finished with a polypropelene coating that resists cupping, warping, twisting, and allows for easy stain removal. 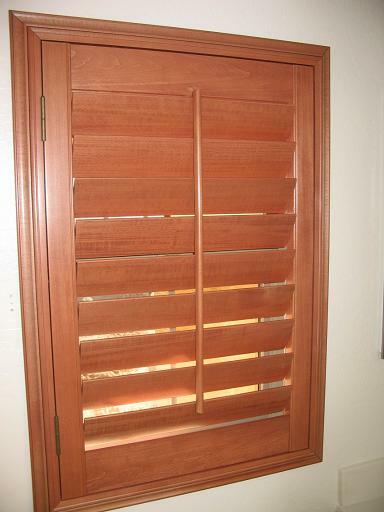 Woodlore includes a 50-year limited warranty! 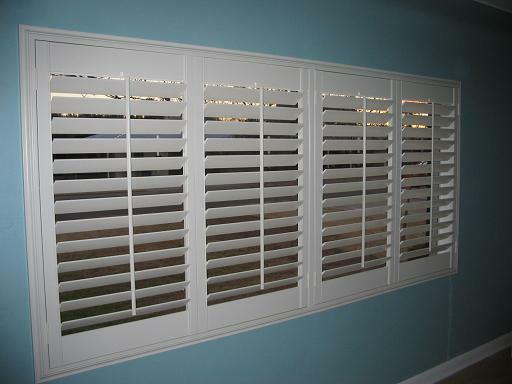 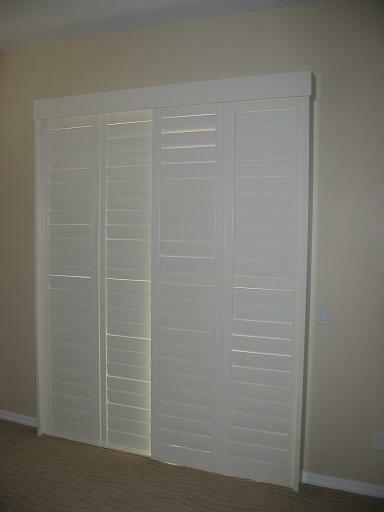 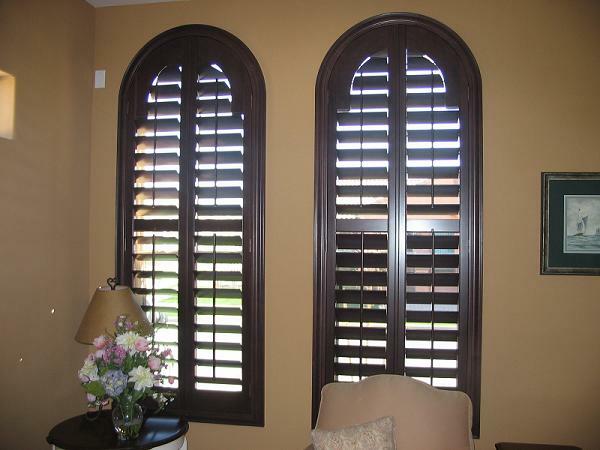 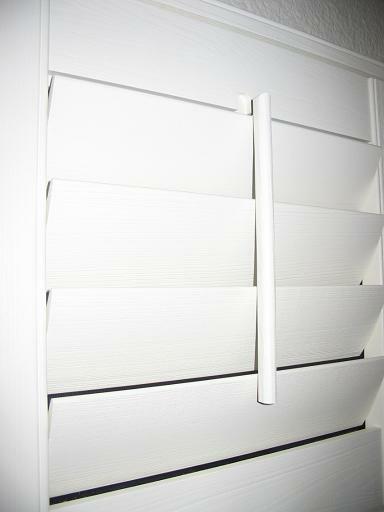 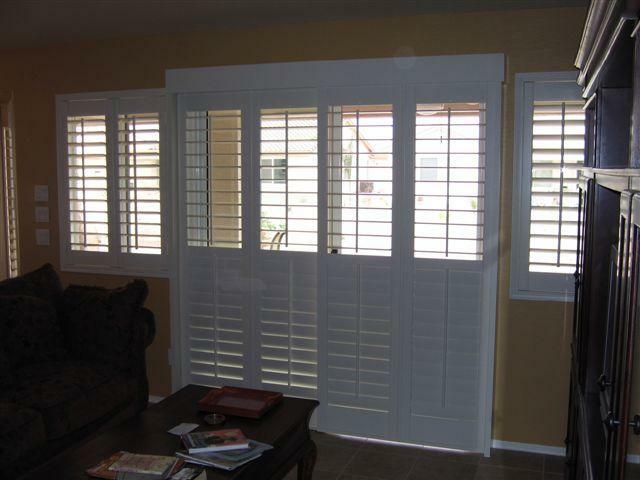 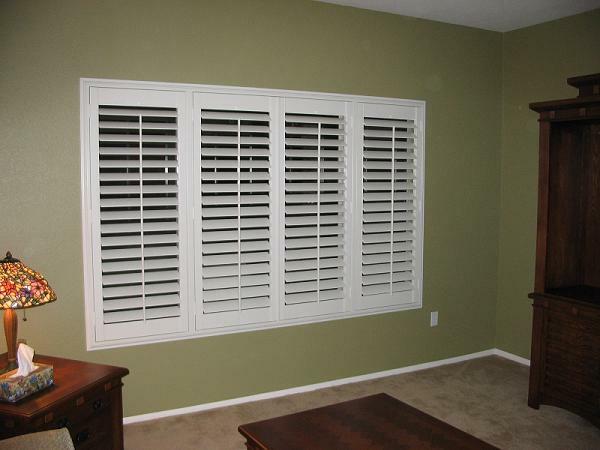 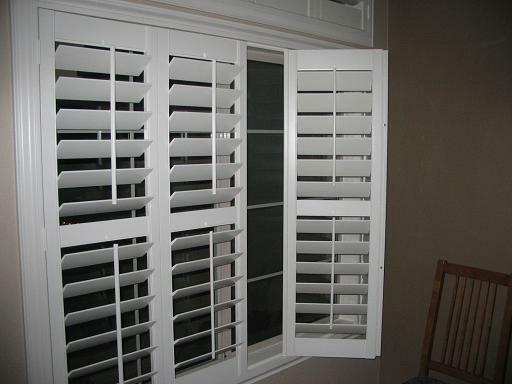 Choose also from hand selected solid basswood shutters in a variety of colors and stain options including the popular Normandy and Sussex product lines. 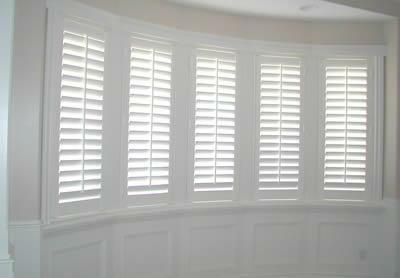 For additional information about the value of Norman shutters, please click on the links below and and download the appropriate document. 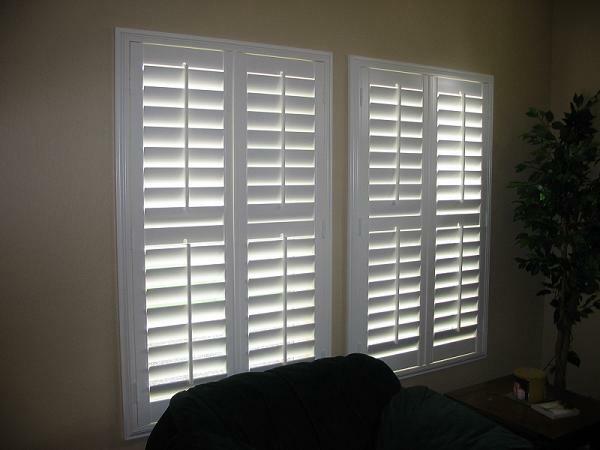 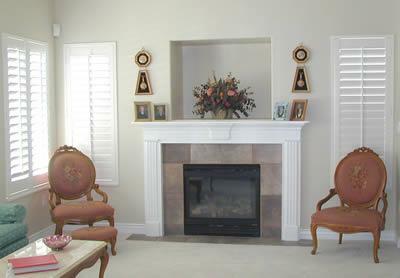 Each of these documents describe why Norman Shutters is simply the best shutter available anywhere.